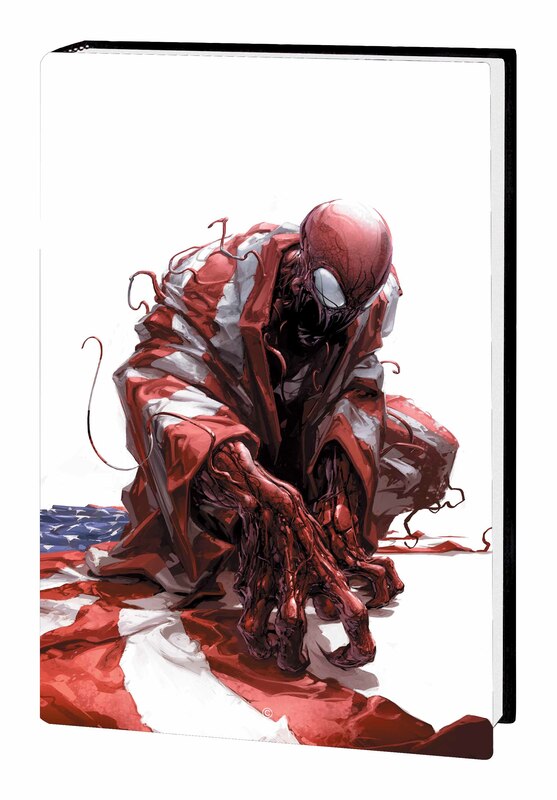 Carnage's maniacal reign of terror continues, courtesy of the critically acclaimed creative team of Zeb Wells and Clayton Crain! The Avengers must go on a brutal hunt to capture Cletus Kasady before a small town in the American heartland falls under his mass-murdering spell! 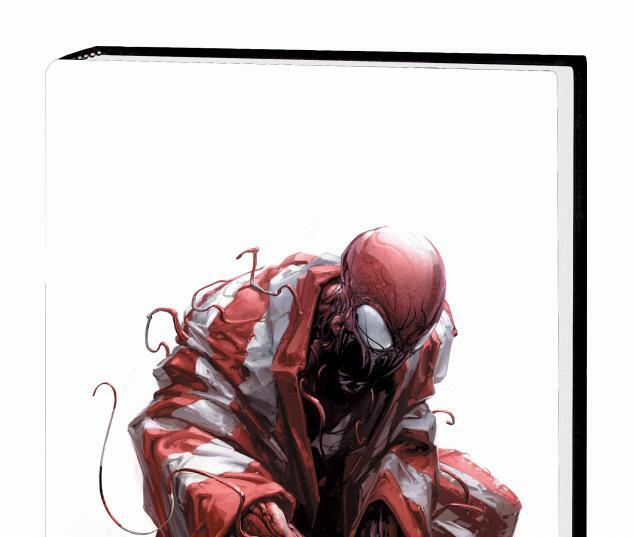 But when Carnage defeats the Avengers, only Spider-Man remains. Can he stop Carnage before the government makes a devil's pact &emdash; with symbiotes?! Buckle in &emdash; and prepare for a violence-packed adventure as Spidey, Venom and the Avengers take on Carnage with a city at stake and the souls of hundreds on their shoulders! Carnage U.S.A. wants YOU! Collecting CARNAGE, U.S.A. #1-5.